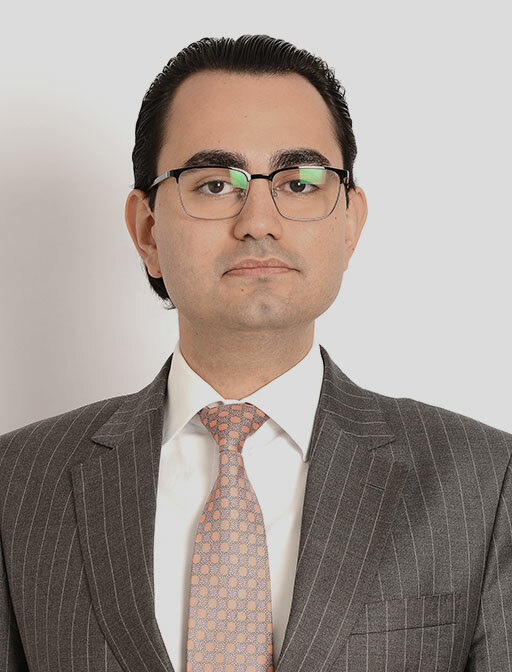 Wilson Victorio Rodrigues has been a lawyer since 2016, having experience in several areas of civil and business law. Wilson’s main area of practice is litigation, but he also assists clients strategic advising in legal issues related to commercial contracts and business restructurings. He serves a wide range of domestic and international clients, including small, medium-sized and large companies, startups, non-governmental organizations, trade associations and individuals. He is a member of the Superior Committee of Law of the São Paulo Trade Association (Fecomércio/SP), through which he hosts congresses, seminars, symposiums and other gatherings across the country, debating relevant legal topics. Wilson frequently participates in public hearings of the Brazilian Senate and House of Representatives related to bills being considered by the respective legislative branch. He is a contributor to newspapers and journals, in addition to writing for Revista Nacional de Direito de Família e Sucessões. He often participates in media interviews with respect to legal matters of interest to society and the business community.